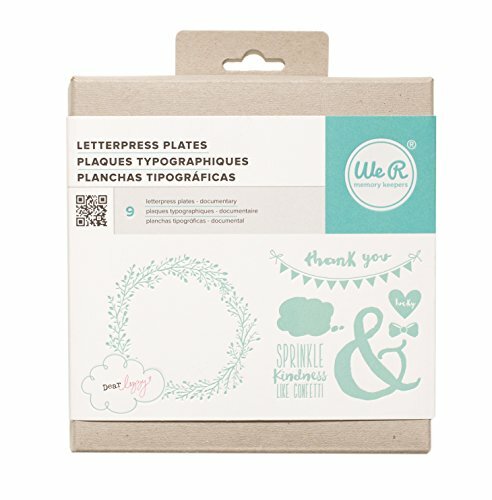 These Plates come with unique designs to be use with the Letterpress platform (sold separately). includes 9 different pieces. If you have any questions about this product by American Crafts, contact us by completing and submitting the form below. If you are looking for a specif part number, please include it with your message.